The BIGGBY Way wins again! Nice to have someone talk about that difference. 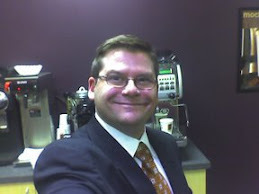 People love Biggby Coffee products but they can get good products a lot of places. 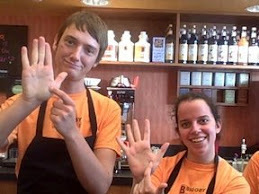 People really love how they are treated at Biggby because getting a great experience happens in very few places.